Imagine you had a lottery win, not a huge one, lifestyle changing but not life changing. Once all the bills have cleared, the big holiday is done you find a budget of £25,000 to spend on a toy. 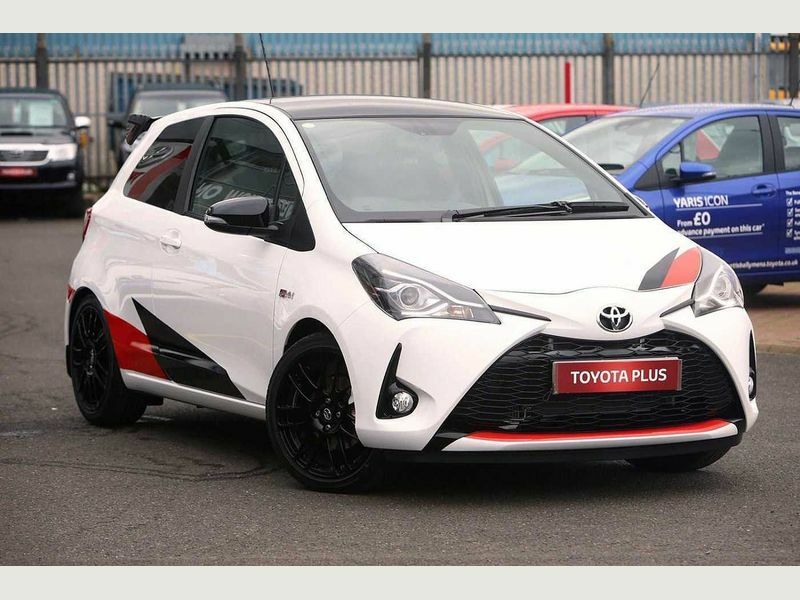 Would you on your maddest day spent it on a delivery miles Yaris ? With enough left over for a few upgrades. Let me know if that comes together. I’ll buy some shares in Company number 07421424. They don’t get those problems ever on the Mk4. Not even at 1500 Bhp. And the Mk3, once properly built, does not have it either.